Shades of Green | Exhibition & Events Durban, South Africa » What’s Trending? Ever wondered whether the exhibition industry follows an annual design trend? Well, this is in fact true. After reading up about Euroshop 2017, the number one retail trade fair in the world, we thought these 2017 exhibition design trends were too interesting not to share. 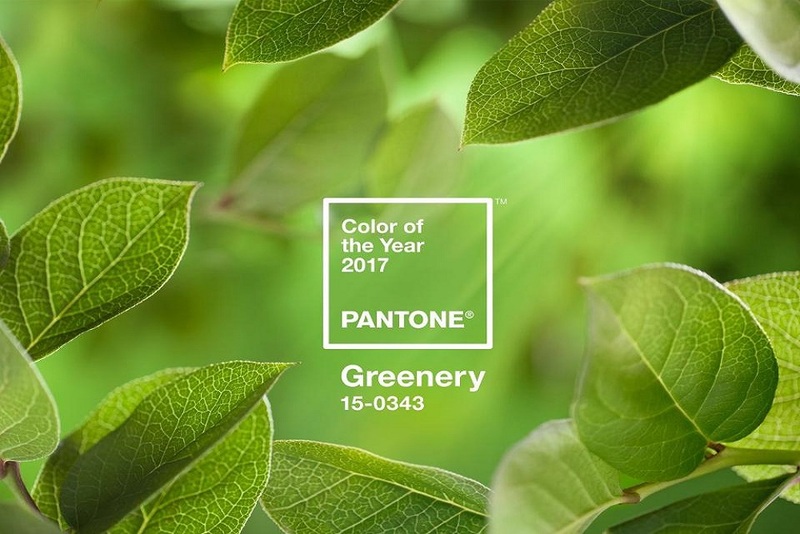 According to Pantone, Greenery is a “fresh and zesty yellow green shade that evokes the first days of spring when nature’s greens revive, restore and renew”. Despite green being our favourite colour (for obvious reasons), we love how versatile this particular colour is. Picture fresh plant life, botanical wallpaper, graphics and flooring, bringing a sense of life to your next exhibition stand. Traditionally speaking, the events and exhibition industries are not the most environmentally friendly of industries. However, as we mentioned in Inspiration Station, sustainable exhibition designs are becoming increasingly popular worldwide. This involves the use of more sustainable processes and products when designing, manufacturing and implementing your final exhibition stand. 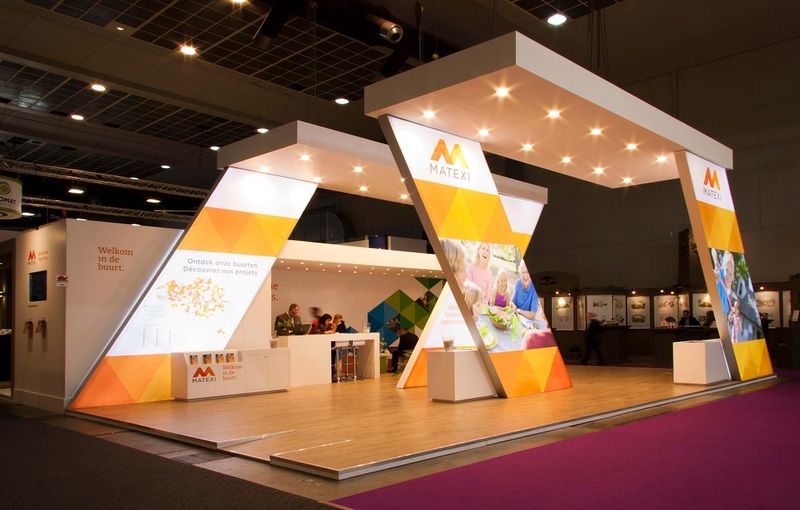 If you’re still not entirely sure what is meant by this, think reused, recycled and re-purposed materials and fabrics to create your next visually appealing exhibition stand. Incorporate elements of the 2017 colour trend and you are good to go. Digitisation along with immersive technology is fast becoming the key element to include in your overall exhibition stand design. The reason for this is simple – attract more customers, increase engagement and get visitors to explore your brand even more. So, how can you create a virtual reality? Look to incorporate live streaming, interactive touch screens or experiential games to ensure exhibition-goers stop by your exhibition stand. Our post, Game On! 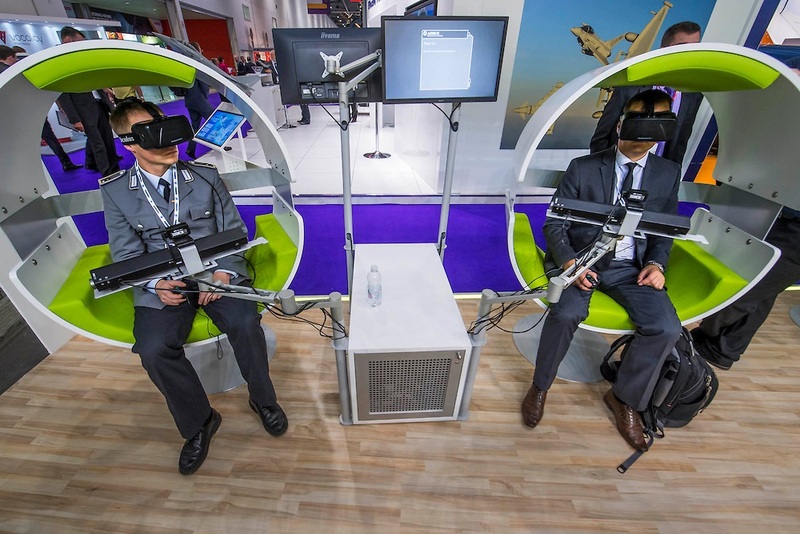 elaborates on how an experiential game can be an effective addition to any exhibition stand. This year, exhibition stands are deemed to become even more ingenious through the use of LED technology. Incorporating elements of this year’s sustainability trend, the use of recyclable lighting solutions is increasingly being used in exhibition stand designs around the world. When contemplating how to attract visitors to your exhibition stand, be sure to consider the innovativeness of lighting and how it triggers a sense of emotion in exhibition-goers. Incorporating lighting that is smart, emotional and flexible, is bound to boost your exhibition stand and brand image as a whole. So whether you are looking for a bit of colour, structural, technological or lighting inspiration let this year’s exhibition stand design trends guide you. Additionally, take a look at our Gallery to get a few more ideas for your next exhibition stand. Pair these ideas with some of this year’s design trends and you are destined for success. Contact us to turn your concepts into reality.